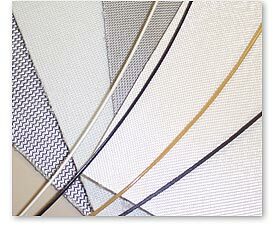 ENSINGER Penn Fibre manufacturers a wide range of sheet products with fabric backings for adhesive applications. These developments were originally developed for chemical tank lining applications where the substrate is utilized when bonding to unlike materials. In addition to stock materials of glass and polyester fabrics, infinite number of alternate backing materials are available to suit your most demanding applications. Welding rods of your favorite performance materials are available for fabrication projects. Rod diameters of 3mm are most common with custom sizes available upon request.